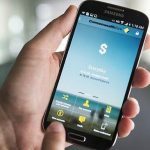 Android smartphone users who also happen to be Commonwealth Bank customers will be pleased to know there is now a Netbank Mobile app. 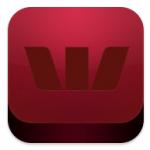 For two years they could only access their banking with a mobile app using only the iPhone. 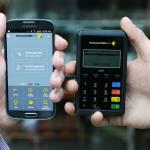 But with the surge in Android handsets, the Commonwealth Bank decided to cater for this rapidly growing user base. * Pay their bills using BPAY. 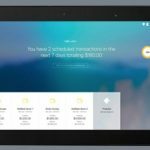 Other Android mobile users can also access the mobile version of the Commonwealth Bank website which has been optimised for customers on the go. 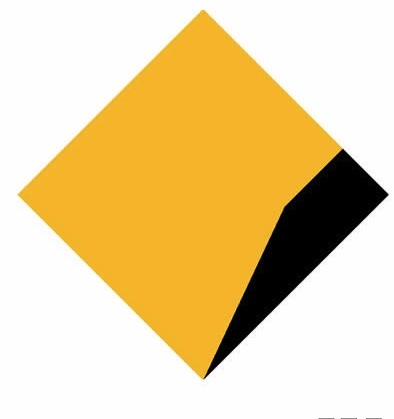 Commonwealth Bank executive general manager direct channels, Quentin Boyes says mobile banking saw tremendous growth since the introduction of the iPhone app two years ago. 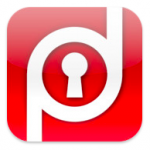 “Approximately 20 per cent of total daily NetBank logons are initiated through mobile devices with iPhone holding pole position to date,” he said. 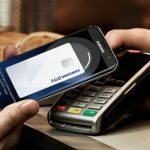 “However, we have seen the popularity of Android phones double in the past three months, hence this launch. Netbank mobile is available now in the Android Market. The iPhone app can be downloaded using iTunes.